Someone once said that “worries end where the sea begins“. 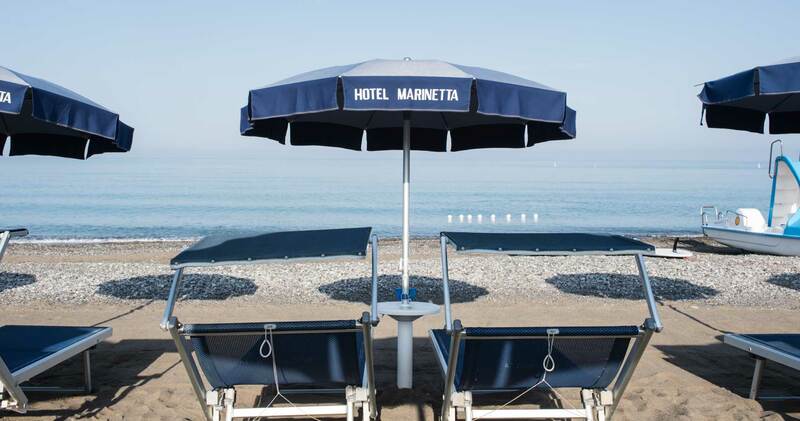 The Park Hotel Marinetta in Marina di Bibbona is exactly like this: as soon as you arrive at the beach, all the stress accumulated during the week melts in the breeze that blows lightly and in the waves that glide on the shore a few meters from you. 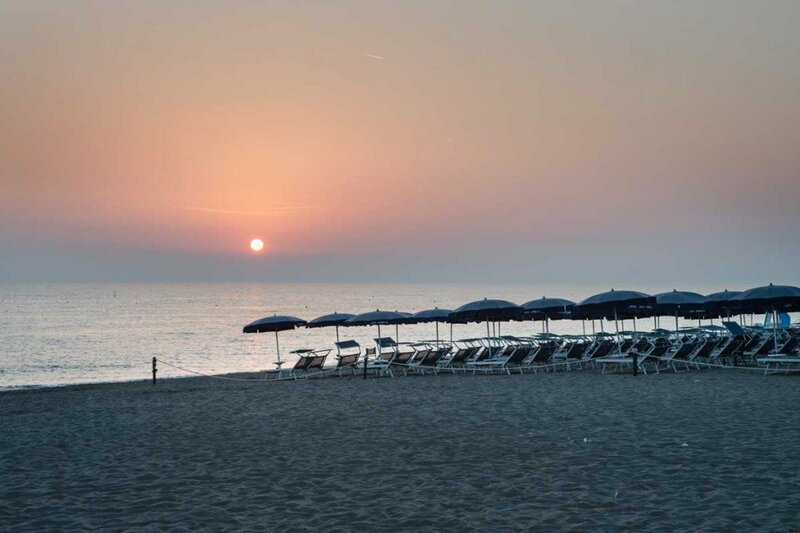 Just 100 meters from the hotel, beyond our pinewood, you will find direct access to the sea: a sandy beach set in the green of the Mediterranean of the Etruscan Coast, awarded with the Blue Flag of the European Community and the Sails of Legambiente. 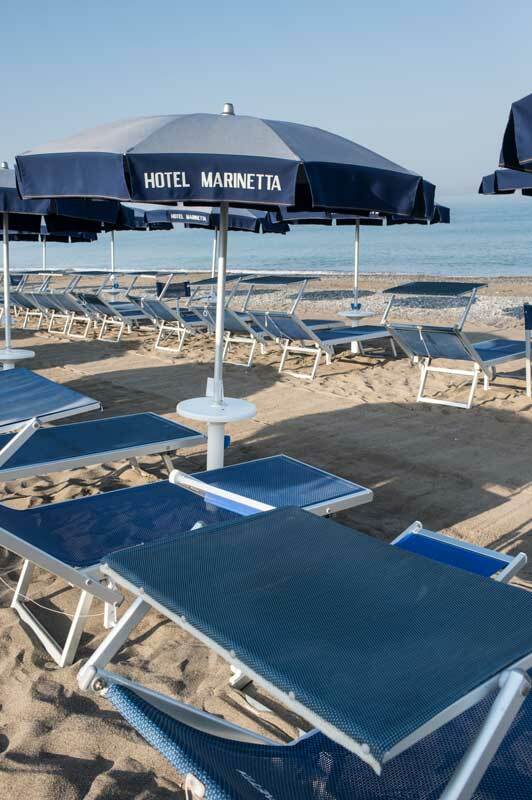 Sunbeds and umbrellas are available free of charge relax and sunbathe, while at the Caffè del Mare bar you can order first courses, pizza, sandwiches and salads, snacks or ice cream. If you are on holiday with your family here your children can have fun on the shore or in the play area below the watchful eye of our lifeguard. 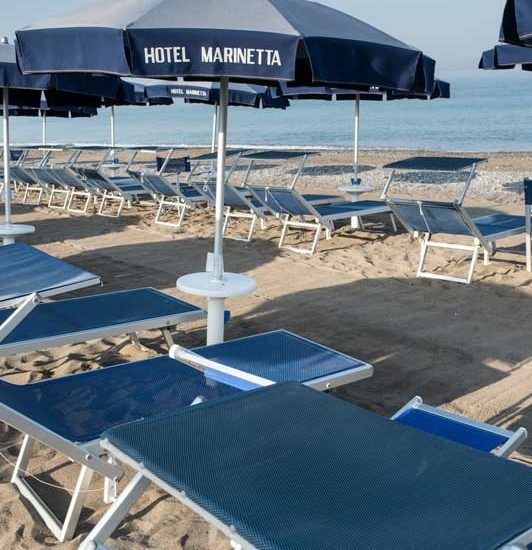 INFO AND TIMETABLE: the private beach of Park Hotel Marinetta – also accessible to the disabled – is open from May, 1st to October, 30th. Sunbeds and umbrellas are free, except in the first and second row, which can be reserved for a fee (9-19.00 € / day). 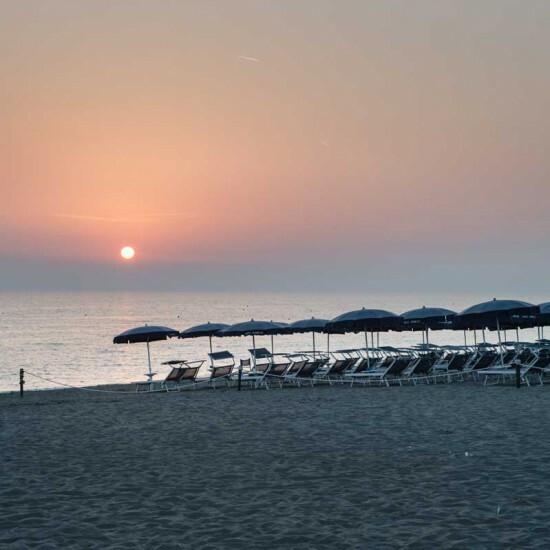 The Caffè del Mare bar is open every day and is equipped with showers, changing rooms and toilets.